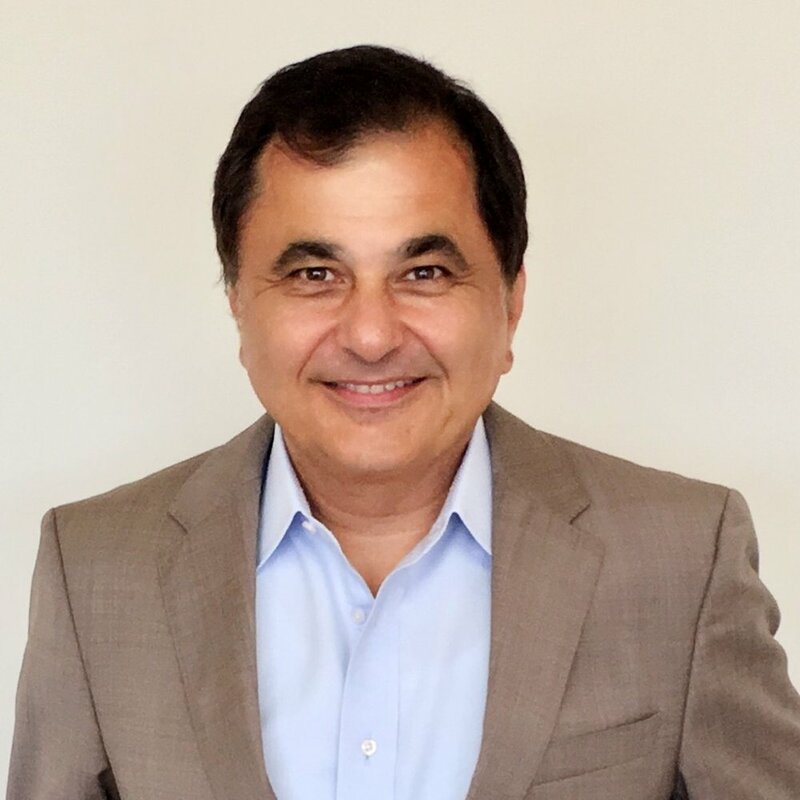 Barry Takallou — The Scrap Tire Research and Education Foundation, Inc.
Dr. Barry Takallou is President and CEO of CRM Company which owns and operates 5 tire recycling plants with 2 in California, 1 in Arizona, 1 in New York and 1 in Ontario, Canada. CRM recycles over 25 million scrap tires annually into value added crumb rubber. CRM is the largest cryogenic crumb rubber manufacturing company in the United States and Canada. Dr. Takallou is a recognized expert in rubberized asphalt and production of crumb rubber for highway construction materials, synthetic turf fields and rubber molded products. He has designed and constructed tire recycling facilities in several countries. Dr. Takallou has over 30+ years in the rubberized asphalt industry and has authored numerous technical papers and participated as a speaker at numerous national and international symposiums. His audiences include the American Society of Civil Engineers, Association of General Contractors, National Asphalt Paving Association, ASTM, the Transportation Research Board, Swedish National Paving Conference, the International Conference on Paving in Cold Regions in Canada and national tire seminars in Florida and Pennsylvania. Dr. Takallou’s active involvement in business and government has also led to his appointment in 2003-2007 as a Commissioner for the California Commission for Economic Development where he chaired the state’s Committee on Manufacturing. Dr. Takallou holds Bachelors, Masters and a Ph.D. in civil engineering, specialized in asphalt rubber. He is a Professional Civil Engineer, Licensed in the states of Oregon and California.